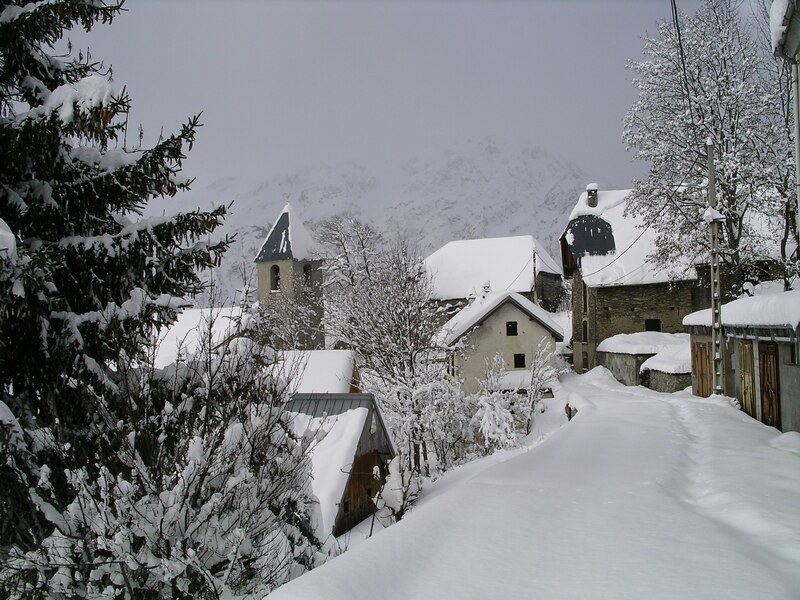 Links to various photo galleries of La Source, the village of Villard Reculas and the Alpe d’Huez ski area – enjoy! Baya – The chalet friend. Loves her walks and treats! 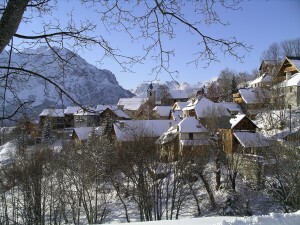 Youtube video of a weeks ski holiday spent at La Source sorry – but the sound has been disabled! !